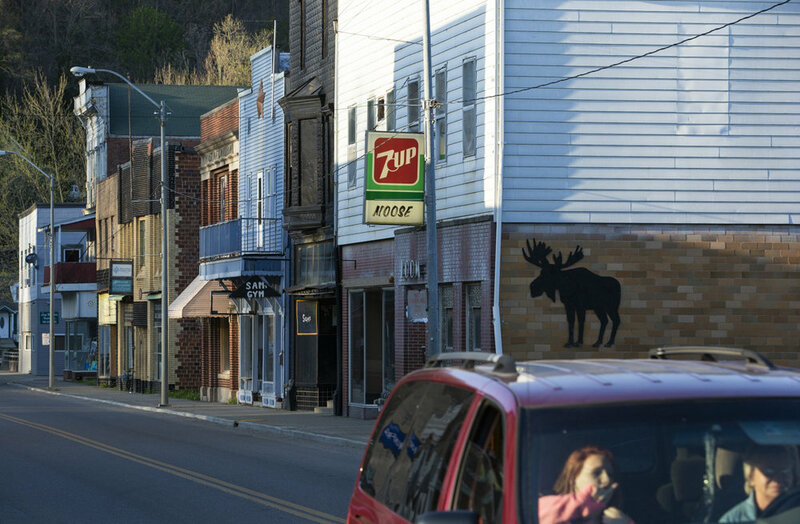 In Southeast Ohio there are a cluster of towns known as the Little Cities of Black Diamonds. They exist because of the region’s explosive growth in coal mining at the beginning of the 20th century. Today there’s only one coal mine running in the area, local jobs are hard to come by, and there are no signs of growth. Glouster, Ohio is one of these towns. It’s a place where people stay not because they think coal will bring the town back to it’s former glory, but because of the local pride and camaraderie that remains. At 14 years old Christi Hysell decided she didn’t want any part of being a female anymore. Christi claims that between the ages of 12 and 19 she was raped by two men who were close to her. She saw her femininity as a problem and chose to hide that part of herself. Today she has Post Traumatic Stress Disorder and Borderline Personality Disorder - both likely results of her trauma - and is trying to re-embrace her feminine side as she continues to struggle with her mental illnesses. This story is a part of the online publication Soul of Athens. Unlike many sports, hunting is something taught by one generation to the next. It’s a 2 million year old tradition that predates homo sapiens. While today it exists as a means of recreation rather than survival, one thing that seems to remain the same is the way it’s often taught: passed down from father to son. I photographed Tom Denney, and his son 10 year old son Tristen during his first attempt to hunt deer with a gun to understand how hunting is passed on between generations. Between 2007 and 2012 the number of farmers age 25 to 34 grew 2.2 percent. A small growth, but in a country where the median age of farmers is 58, it’s a change that could have a broad effect on national food systems. To explore this trend I photographed John Wood. 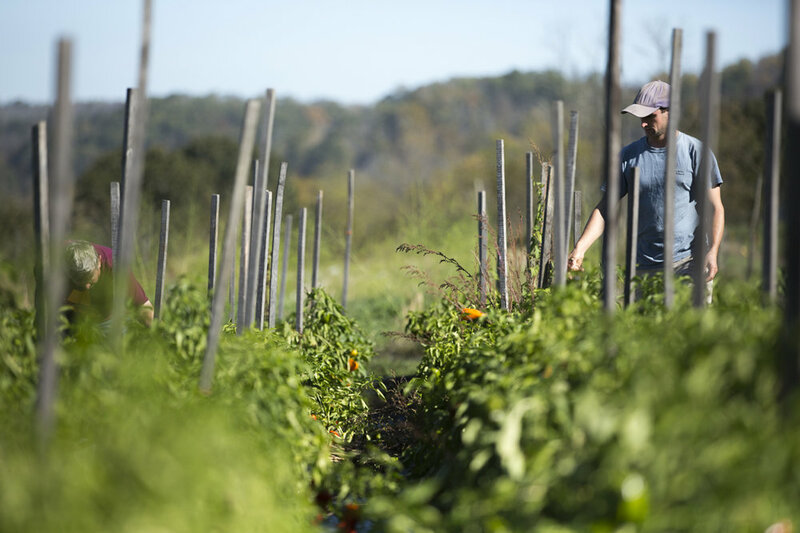 A first-generation farmer who moved home to Amesville, Ohio at 23 to open a ‘lean farm.’ He plants, cultivates, and harvests his entire crop mostly by himself. In the winter he has started woodworking to breakup the monotony of farming. He is one example of a new generation of farmers that may change our nation’s food supply. A collection of single images.